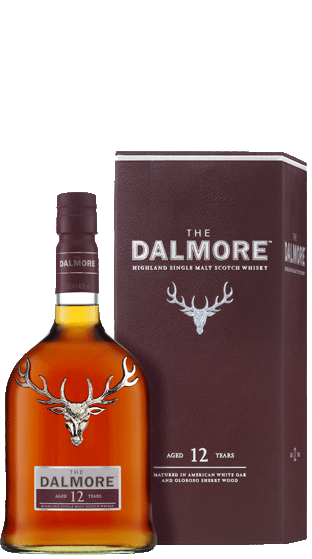 Tasting Note: Deep gold mahogany. Firm, positive and elegant. The immediate impact from our aged Matusalem oloroso sherry butts gently caresses this noble spirit with its unique style. Citrus fruits and crushed almonds, with a subtle hint of marzipan and chocolate, rise to the occasion. The impact on the palate is intense, but as the warmth of the tongue helps to release these special attributes of citrus, sherry and exotic spices, this classic spirit quickly surpasses all expectation.